This is THE most advanced functionally payment module. This secure payment module will allow you to offer to your customers many payment methods. 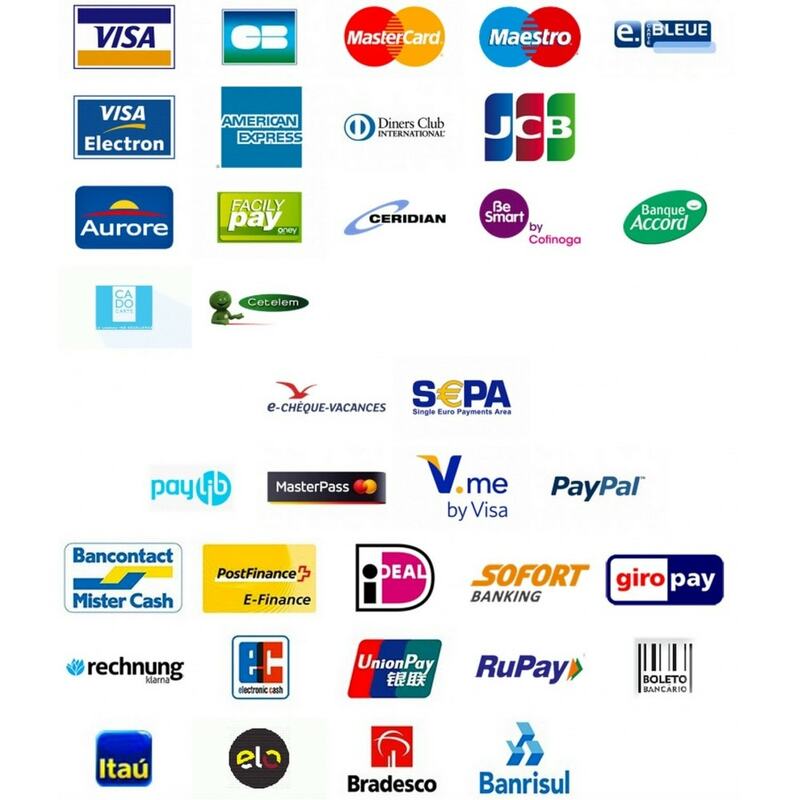 Pay by credit card, Paypal integrated, SEPA direct debit, bank transfer, etc. 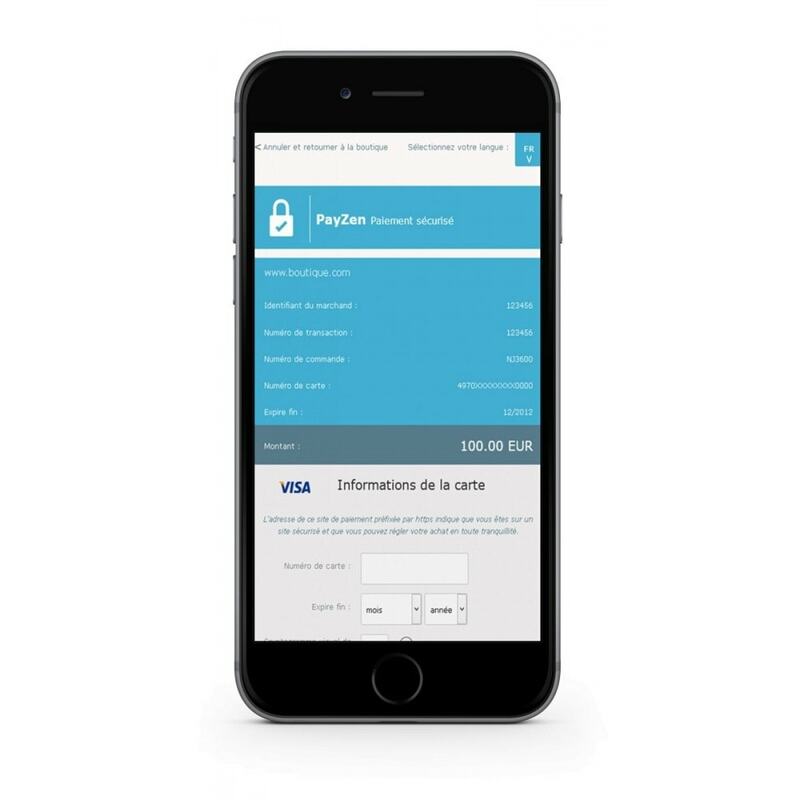 The use of this module requires a subscription with a payment provider among PayZen, SystemPay, CyberPlusPaiement or SPPlus and is compatible with any French bank. 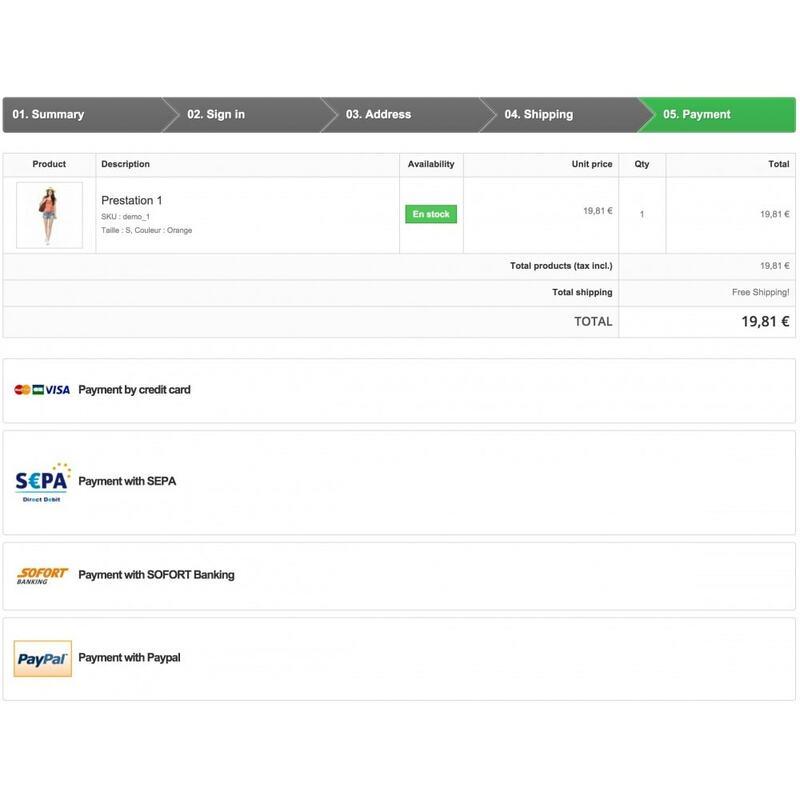 This module allows to offer a significant number of payment instruments (cards, e-wallets, financing, wallet ..) without equivalent in order to give maximum choice to customers. Regularly new payment methods are added. Do not hesitate to contact us for your specific needs, we are quite reactive. Security: PayZen and Systempay platforms are certified and PCI-DSS, and feature standard 3D-Secure approvals and GIE Cartes Bancaires. Mobility: the solution is developed to be use on any screen sizes, whether on computer, tablet or smartphone, the payment page is responsive, it will adapt perfectly to a very professional and modern display. All our acquirers have been chosen for their expertise and reliability in order to give you a secured online payment solution. Besides, you enjoy cross-border acquisition solutions for your international payments in every convertible currency European Central Bank (Swiss Franc, Pound Sterling, Swedish Krona, US Dollars…). 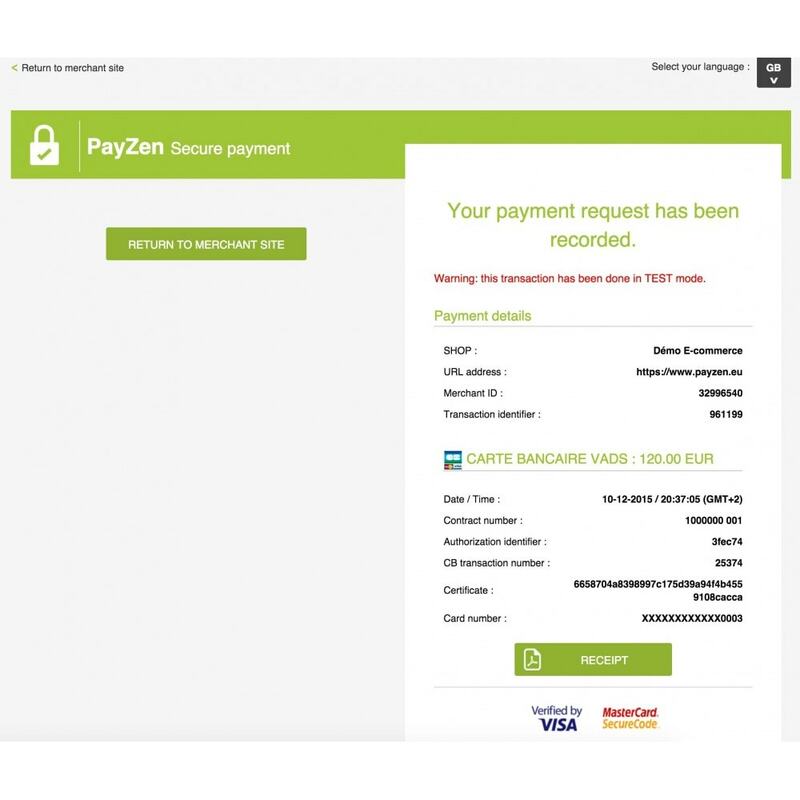 Oceanian Banking Services proposes PayZen under the brand « PayZen by OBS ». Some payment methods require a contract to be established directly with these organizations (wallets, store cards, etc.). The choice of payment service provider shall be in the bank your bank. 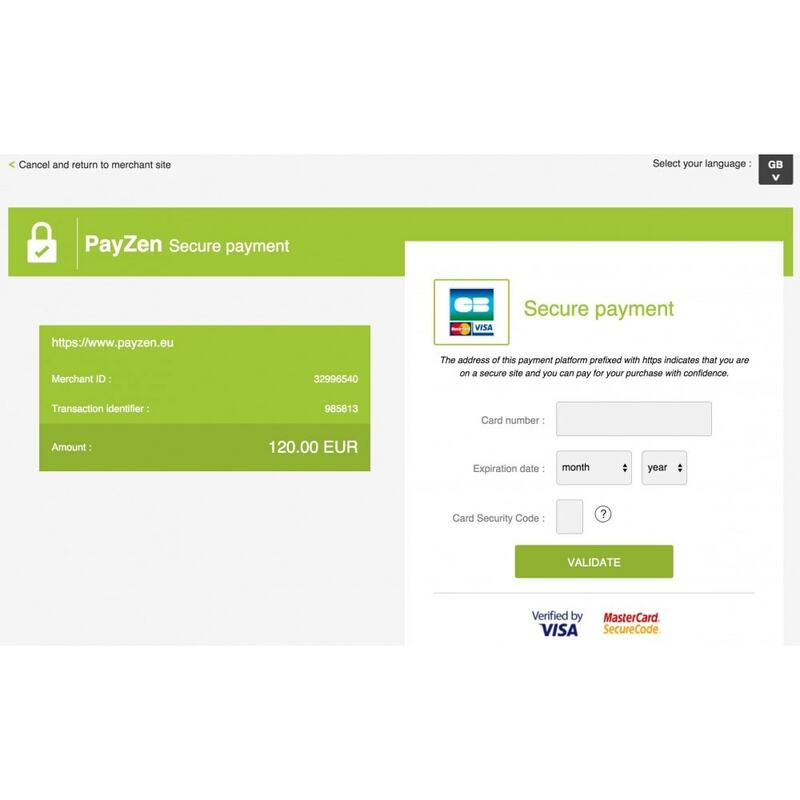 This module is disconcerting of simplicity: you install the module via the back office of PrestaShop, enter the ID of the store and the certificate number (transmitted by PayZen or SystemPay), activate the desired payment method and you can already make a first complete test order with payment. To put into production, it is sufficient to complete the production certificate number and accept the actual payments. No CGI, no host and no time constraints to enter production. you can sign in the morning and be in production the same day, if you have your VAD contract or VADS provided by your bank. 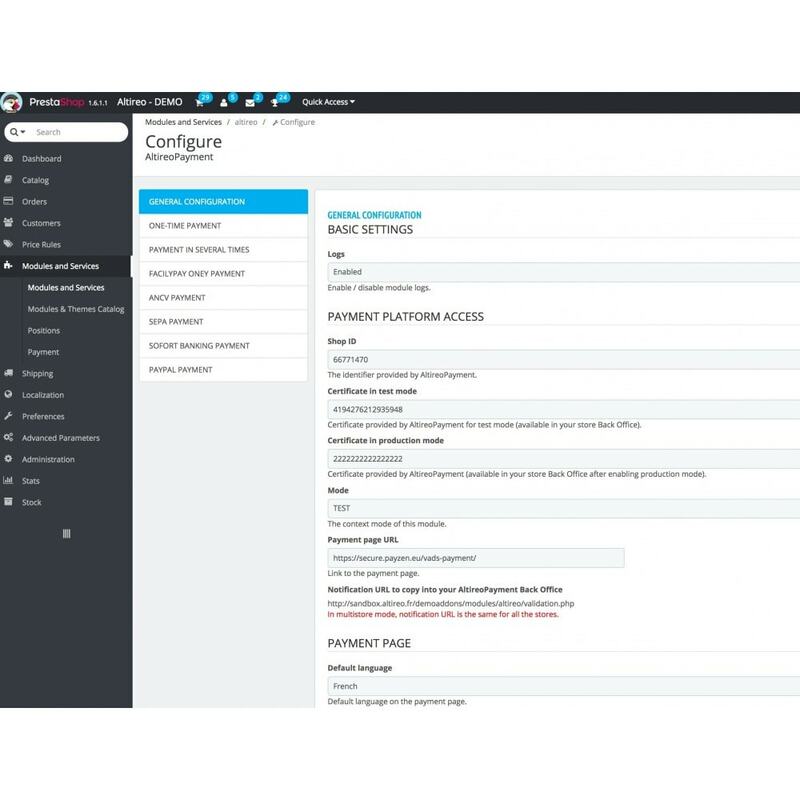 This module is fully compatible in mono or multi-shops. Bug fix: do not update order state from "Accepted payment" to "Payment error" when replaying IPN URL for orders with many attempts.